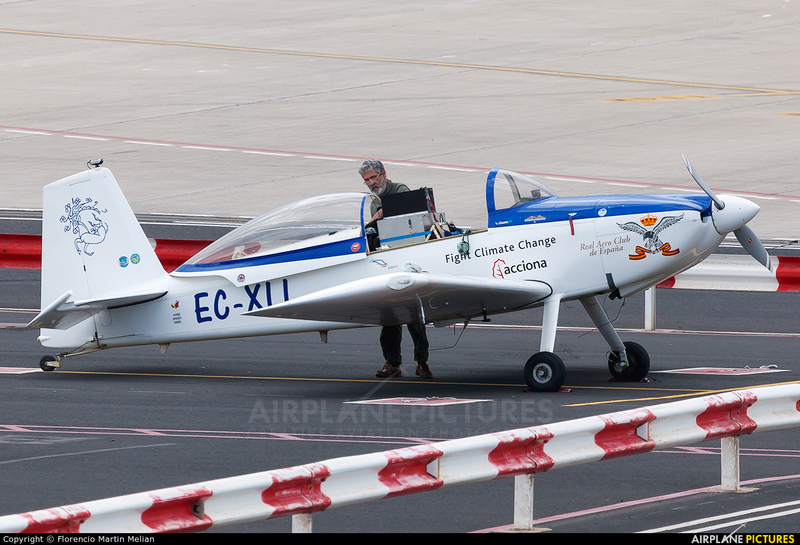 Sky Polaris Project Sponsored by Acciona, Fundación ENAIRE and the Government of Spain.To study the black carbon in the atmosphere and see the repercussion it has on our planet. Well done, my friend. Thank you for your work.